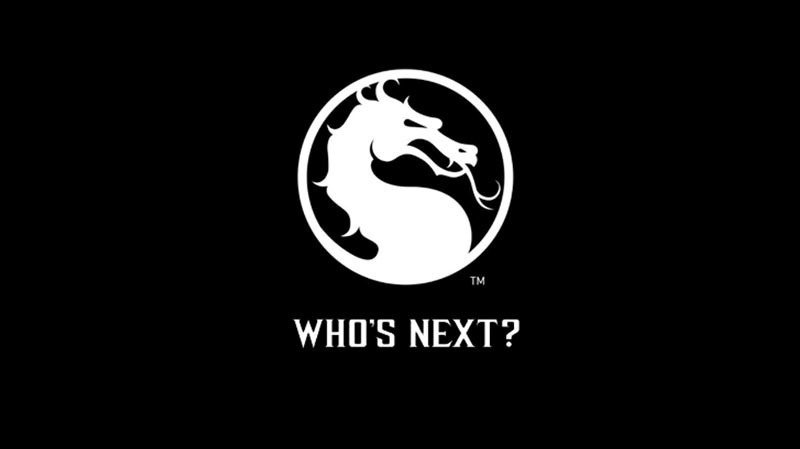 Are YOU ready to be a Mortal Kombat X champion? Mortal Kombat is coming soon – and it’s a lot more eSports friendly than Mortal Kombat’s ever been. It’s the perfect tournament fighting game – which is why there’s going to be a series of grand international tournaments centered around the game. And for a change, South Africa’s included. The event, dubbed the “Who’s Next? Mortal Kombat X Worldwide Competitive Program,” is divided into three tournaments: The Fatal 8 Exhibition Tournament, the Mortal Kombat X ESL Pro League Tournament, and the Mortal Kombat Cup. The series will be open to players from North America and Europe with a prize pool that starts at $100,000. You can watch the impending Fatal 8 on NetherRealm’s Twitch channel. While we’re unable to take part in the Fatal 8 and the ESL pro league tournaments, the Mortal Kombat Cup is open to us. It’s a series of live tournaments taking place in 17 international territories, and will run from April through June, ending in a finale live from the Japan Expo in Paris on July 5th. There will be local qualifiers in Johannesburg, Durban and Cape Town, with the winners in each regional qualifier being flown up to JHB for the finals. The winner there will receive R15 000 in cold, hard cash, a coveted 20th Anniversary PlayStation 4 and a trip to the finals in Paris in July. The winner of those finals gets $100 000. That…well, that’s pretty amazing. Two qualifying rounds on separate days for SA Mortal Kombat Cup for people in Gauteng province and surrounds. 32 places (with the ability to burst up to 64 players should there be demand) on each day. Qualifying round for SA Mortal Kombat Cup for people in KwaZulu-Natal and surrounds. 32 places (with the ability to burst up to 64 players should there be demand). Qualifying round for SA Mortal Kombat Cup for people in Western Cape Province. 32 places (with the ability to burst up to 64 players should there be demand). They’ll be done in Swiss Tournament style, with the finals being done in single elimination. We don’t quite know where the qualifiers will be just yet, but we’ll keep you updated. The final will host the 16 qualifying competitors from each regional qualifier on 6th June 2015. Who’s Next? Well…it could be you. Mortal Kombat X is out on April 14, which gives you just about 3 weeks to practice before the cup commences. Use that time wisely. Next article New trailer and plot details for "reimagined" TERMINATOR GENISYS!